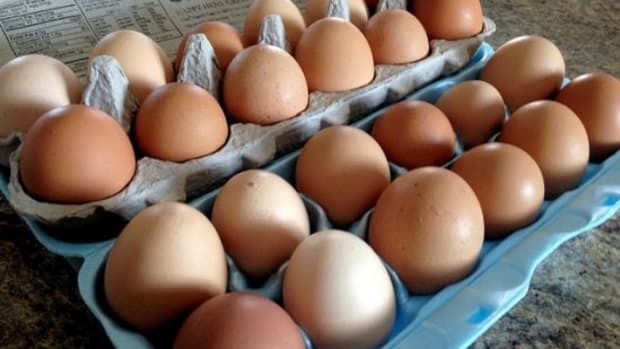 Does your brain get scrambled when it comes to picking out eggs? Look on the sunnyside, we have all the info you need to pick the perfect eggs for your next meal or baked treat. 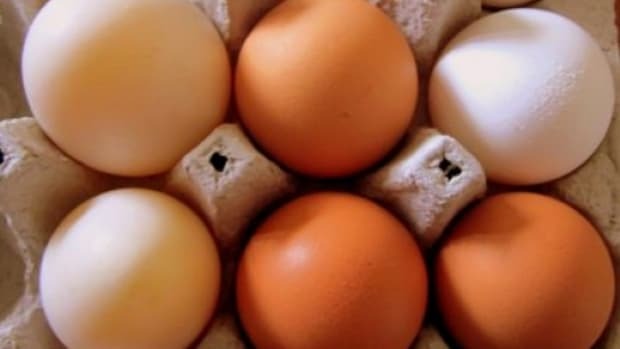 Grade: It’s all about quality when it comes to egg grades. Not only is the appearance of the shell graded but also the insides, too. The eggs are held up to a special bright light to judge the contents. When shopping, you’ll find AA (the best) and A. There are lower quality Grade B eggs which are mostly used in commercially produced food. Stick with AA and A, but never buy B. 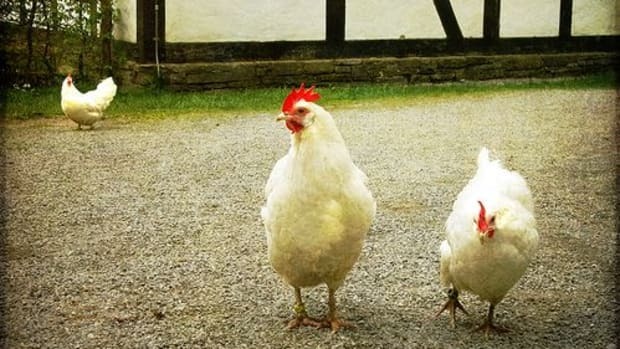 Size: The size depends on the chicken’s breed, weight, age, diet and environment. 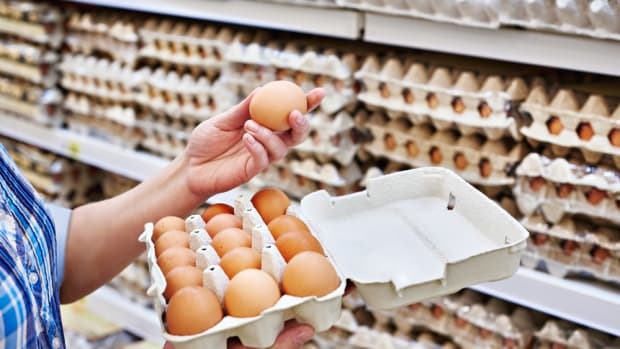 Most of the eggs you see on the super market shelves are medium or large but there are six egg sizes – jumbo (30 oz./dozen), extra large (27 oz), large (24 oz. ), medium (21 oz. ), small (18 oz.) and peewee (15 oz.). 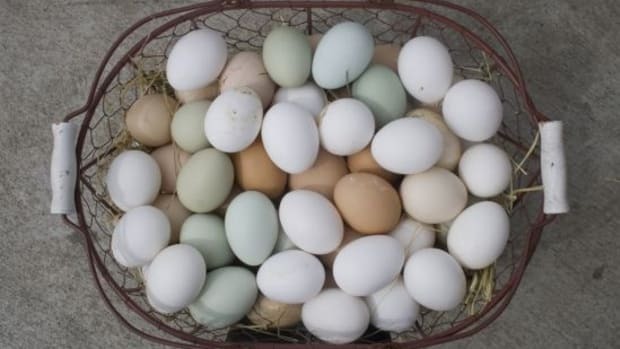 Color: From blue to red to white, eggs come in all different shades. The color of the shell doesn’t affect the taste. 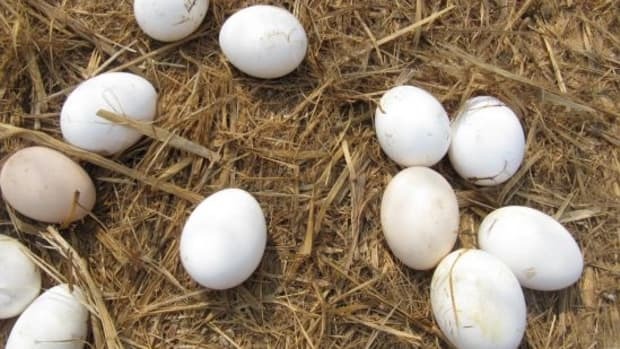 Basically, white feather and white ear lobe hens lay white eggs while hens with red feathers and red ear lobes lay brown eggs. There are also special heritage breeds that produce red and blue colored shells. Surprisingly, the yolk color doesn’t affect the taste either. Yolks that are brighter yellow means that the hen was fed a brighter, more colorful diet. Standard Eggs: These eggs are unfortunately the most common and the cheapest. Hens are often kept in small cages with 2-3 other hens. They are not able to exercise and are often times fed a high-protein diet with antibiotics and hormones. Avoid these eggs in lieu of organic or free-range types. Organic: Organically-raised hens are given outdoor access with natural vegetation during the day. They are fed a diet of organic grain feed, which has been organically grown and doesn’t contain pesticides, herbicides or fertilizers. The hens are also not given any antibiotics, hormones or meat byproducts. And once the eggs are laid, there are no artificial colors or vitamins added. Free-Range: These hens have daily access to outdoor space with natural vegetation where they can roam free. When they are not outside, they are kept in a barn minus cages. So, even when they are inside, they can still roam free and exercise. Omega-3 Eggs: Hens that lay omega-3 eggs are fed a special vegetarian diet that is made up of canola, linseed and flax seed – all which are high in omega-3 fatty acids. However, since the hens are fed a special diet, they are mostly kept in small cages. Vitamin-Enriched Eggs: These hens are fed extra amounts of vitamin like E, B6 and B12 to result in eggs with higher vitamin potency. Vegetarian Eggs: Sounds silly, right? But vegetarian hens are only fed veggies and don’t eat fish or meat like worms and grubs. As with the omega-3 ones, these hens are kept in small cages to preserve their special diet. Pasteurized Shell Eggs: Like with milk, eggs can be pasteurized to eliminate harmful bacteria like salmonella. In this special process, the eggs (inside and out) are heated to kill bacteria without cooking the eggs. It takes special equipment and precise timing and temperatures. However, these eggs are safe to be eaten raw (like in eggnog and Caesar dressing) without the risks of bacteria. When possible, hit up your local farmers’ market for your eggs. You can meet the farmer, ask about their farm, the living conditions and the diet of the hens. 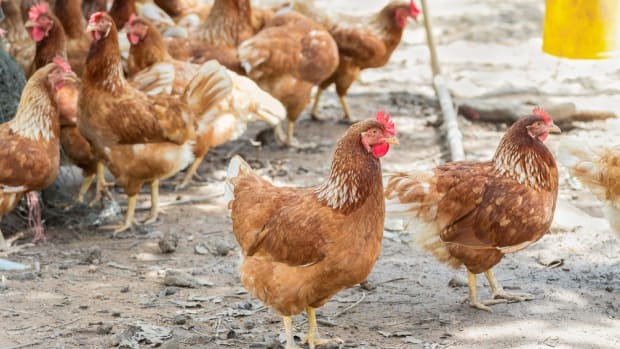 Plus, commercial eggs go through a special chemical wash of chlorine or lye to remove the outer membrane called the “bloom,” then coated in mineral oil. 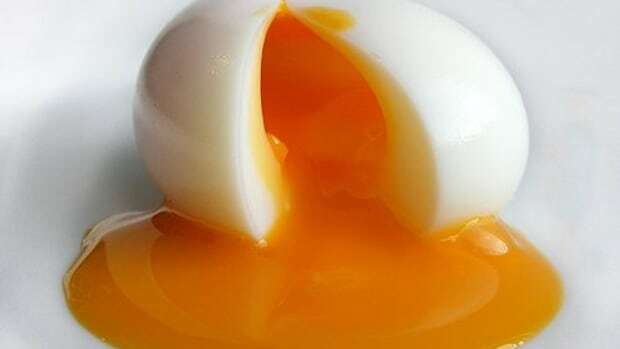 Since an egg has over 7,500 pores, the mineral oil or natural bloom, helps to keep bacteria out. Depending on state laws, non-commercially produced eggs can maintain the bloom and be washed at home before the eggs are used. Not sure if your eggs are still good? Try this trick. 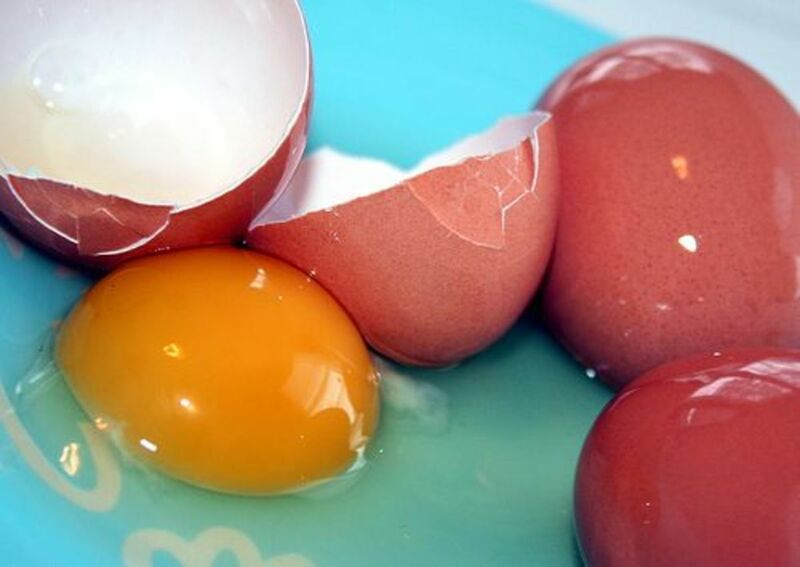 Fill a glass with water and gently submerge the whole egg (in the shell) in the water. If you see bubbles, that means the shell has a small break and you should discard the egg. If your egg bobs up and down before sinking to the bottom that means it’s about a week old. If your egg sinks straight to the bottom it’s super fresh. As they get older, eggs lose moisture and carbon dioxide which makes them more buoyant.